You could probably fill at least a week with the endless awesome cultural, gustatory, and fun things to do in Bilbao and La Rioja in North Spain. But if you’re popping over to this corner of the world for just a short trip, I’ve whittled that long list down to some key activities that I think are really worth focusing on. Especially if you’re into your food and wine. 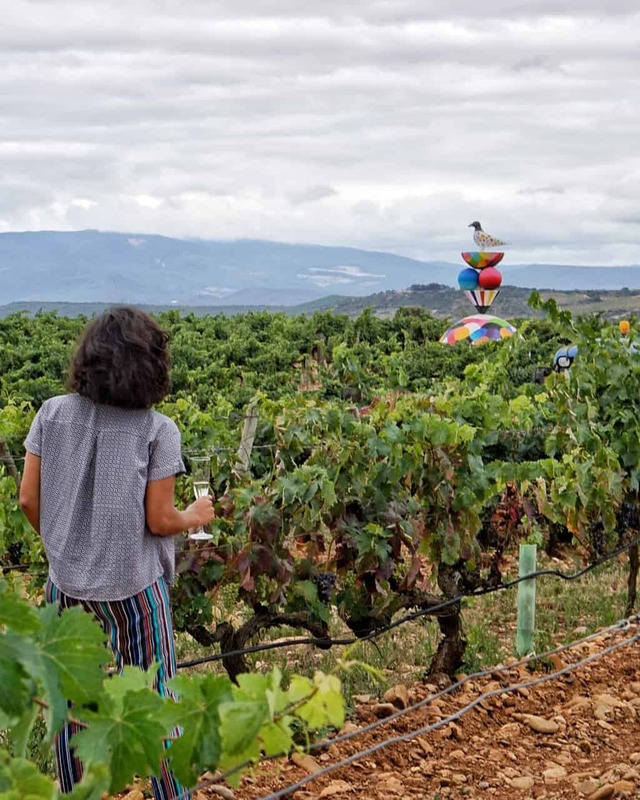 If you prefer your travel guides in video form, here’s a cool film on things to do in Bilbao, and the wine region of La Rioja. I brought along my filming dab hand Ed Tan, aka @onehungryasian, to capture and edit our trip into a video for my YouTube channel. Here it is. 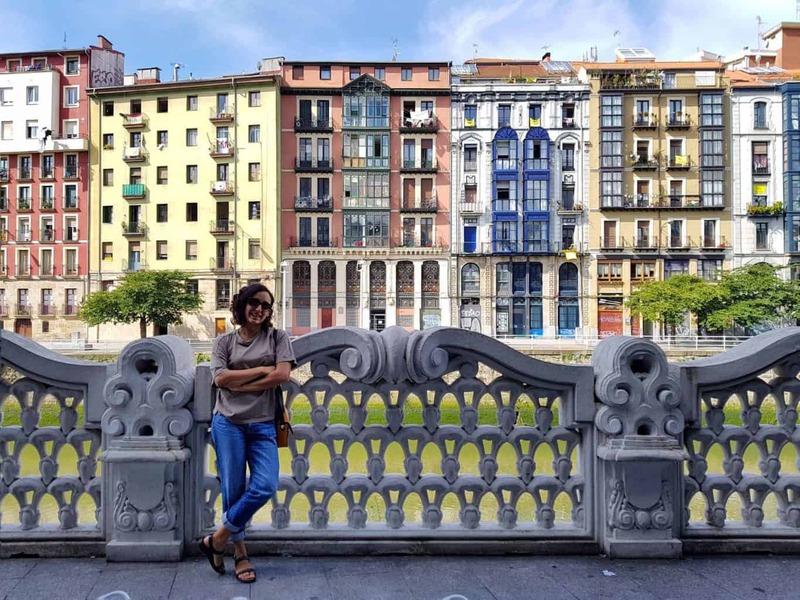 This guide includes a whistle-stop tour of some great things to do in Bilbao and La Rioja, at three key locations all within an hour or so drive from each other. 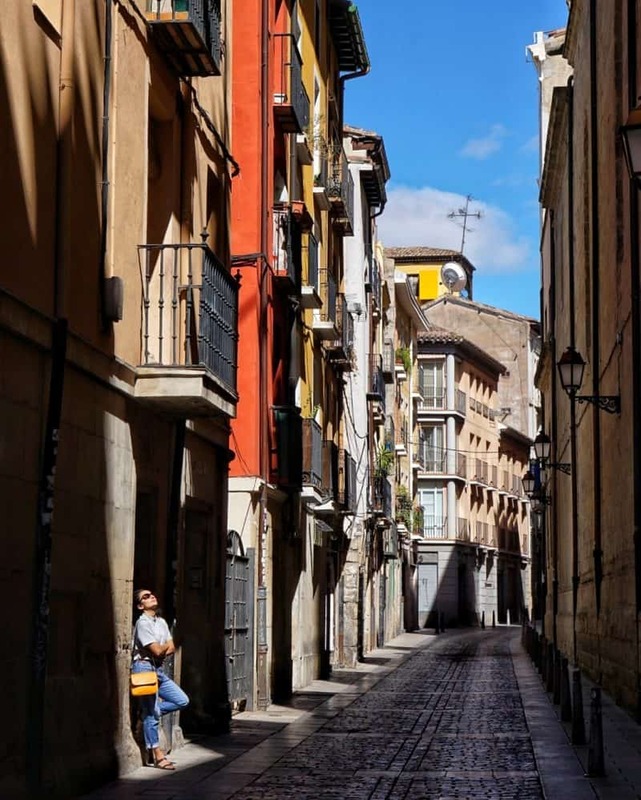 First up is Logroño, the capital city of the province of La Rioja. 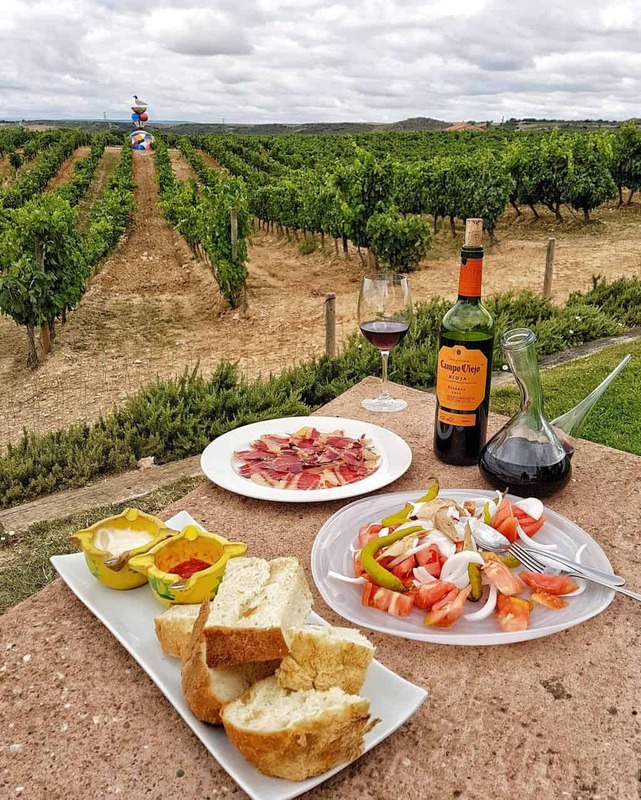 It’s a stately wine country town with picturesque squares and idyllic narrow streets, alongside street art and hidden corners. Logroño is a place that comes alive as the sun goes down. The reason? 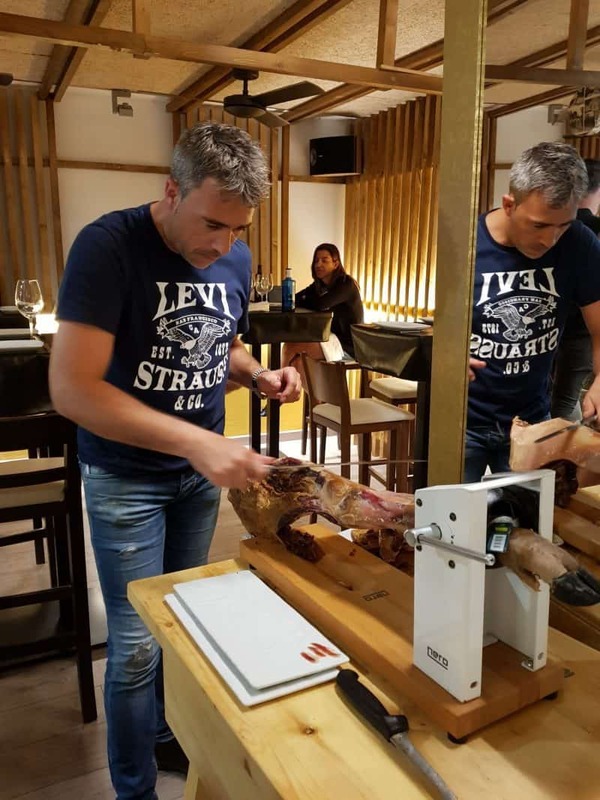 It’s quickly gaining a culinary reputation to rival anywhere else in Spain, and the pintxos strips are the place to be. 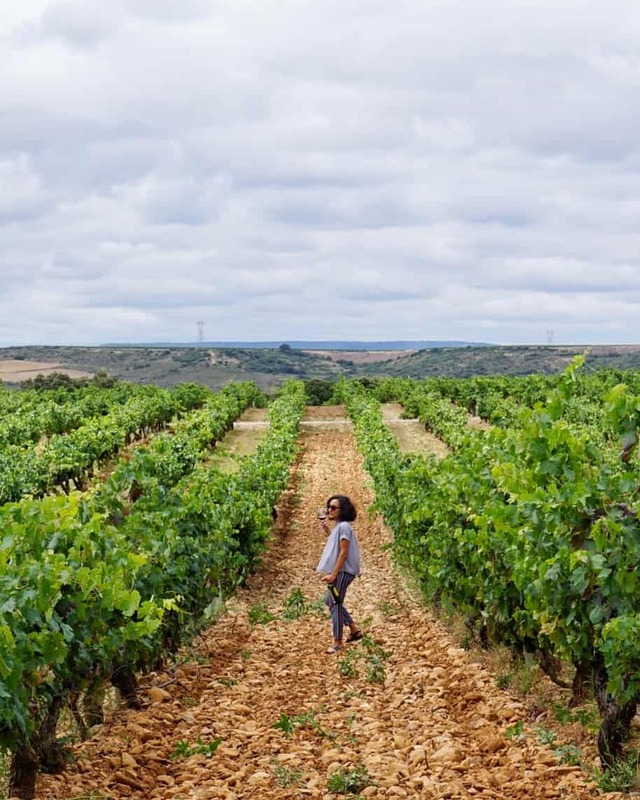 The vast blue skies and ochre red earth of the region of La Rioja help to produce some of the best wines in Spain. 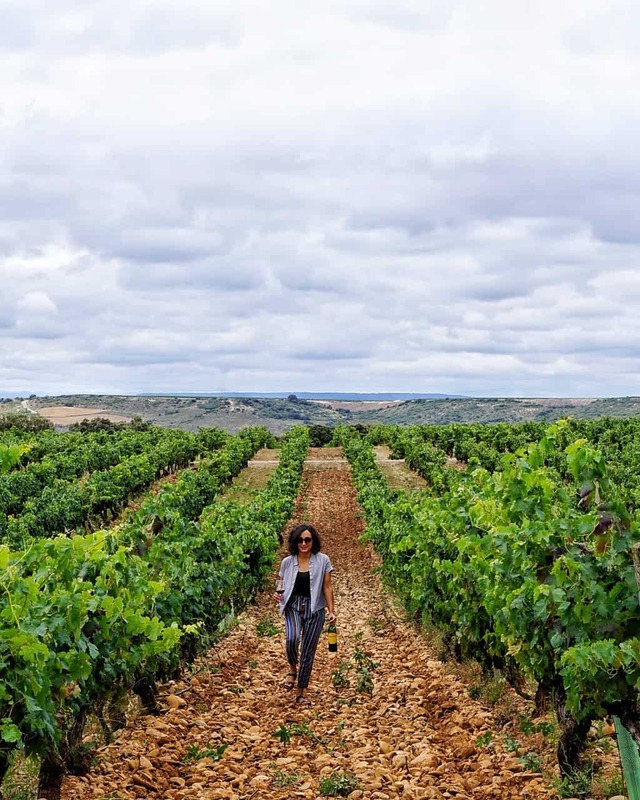 It would be nothing less than sacrilege to find yourself in this part of the world, and not cheers your copas (glasses) at one of of La Rioja’s many bodegas (wineries). 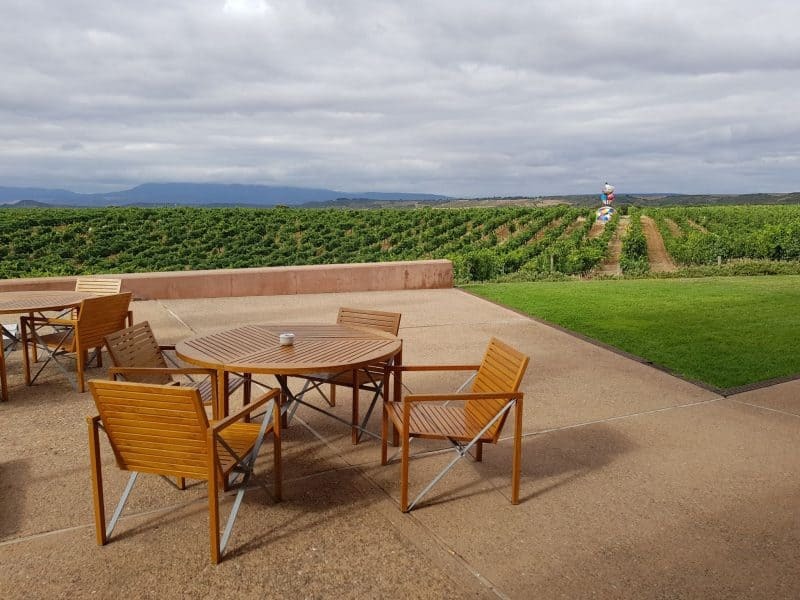 Vineyard and winery tours are available at several, and I share a great one below. 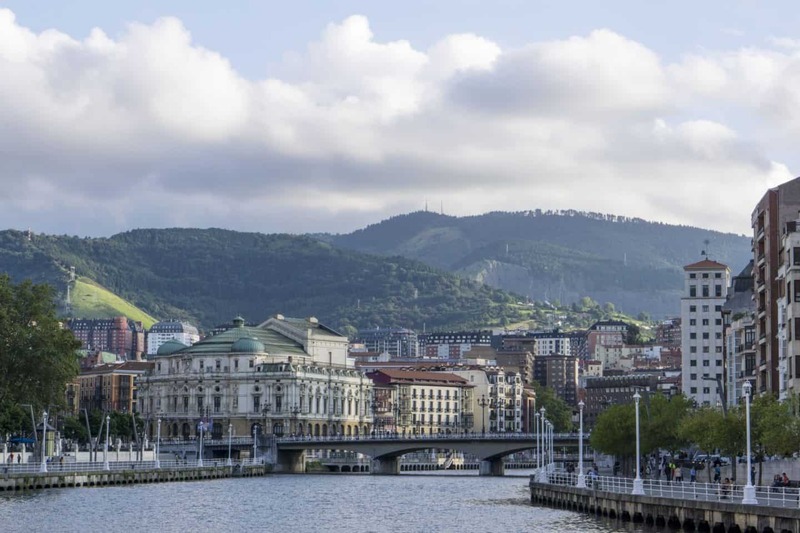 Finally, there’s the capital of Spain’s Basque region, Bilbao. Bilbao is a city from which I wasn’t sure what to expect. 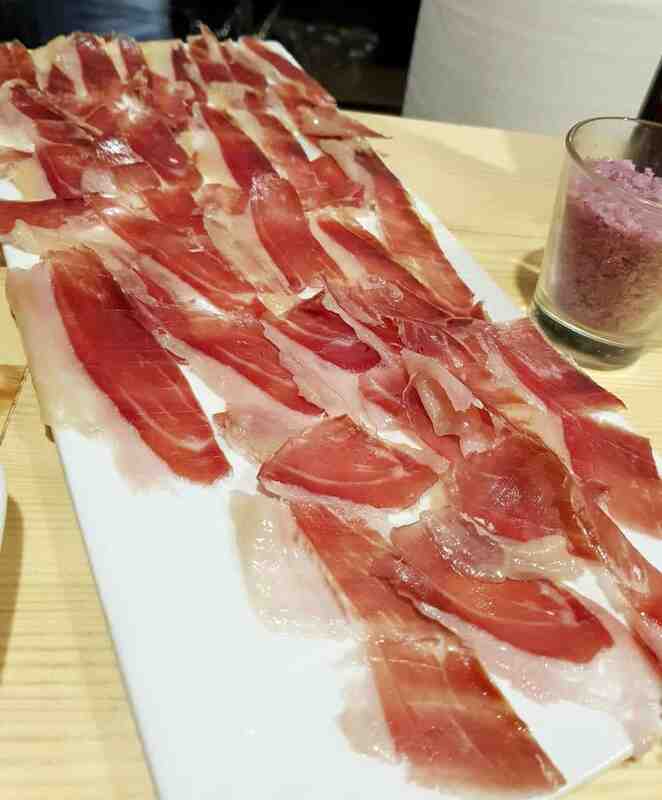 Friends had mentioned there wasn’t much to do there, and saw it more as a pit-stop on the way to pintxos mecca San Sebastian (which I have been to, and it’s great. There’s no blog post alas – maybe I should write one. Hmm..). I wasn’t anticipating a whole lot, but I totally loved the place, and can’t wait to return. 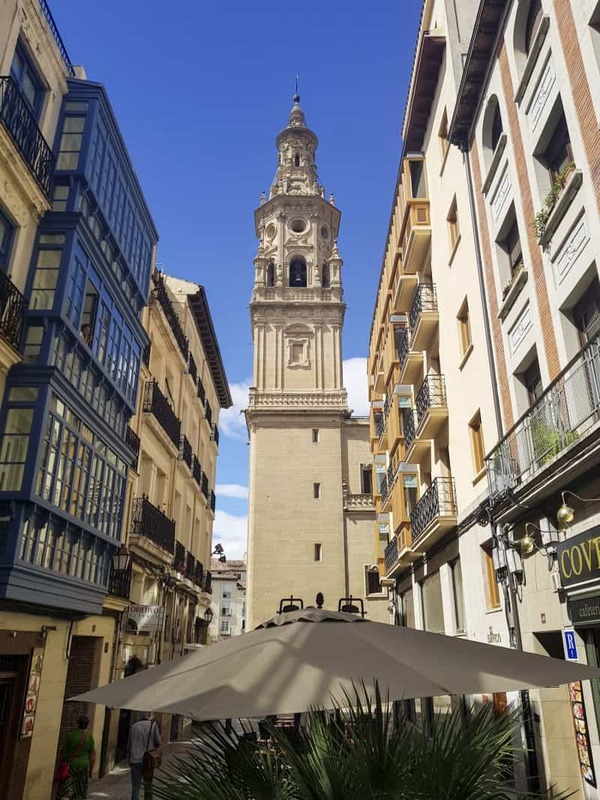 A few wise investments has left the city punctuated with striking architecture, juxtaposed against the beautiful rougher edges of the old town. It’s the sort of place you could spend hours wondering around, just taking pictures. Not to mention the food scene. Oh, to find a stunning Spanish town with hardly any tourists. The dream setting for most explorers, especially someone holding a camera. 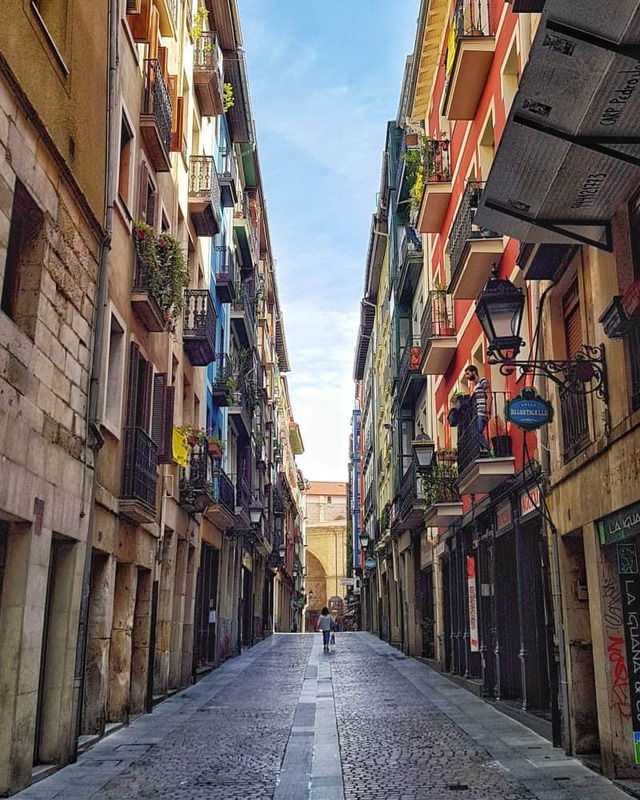 You can wander the streets, enjoy the architecture, visit the cathedrals, sip your morning cortardo at a café, and take as many people-free pictures as you want, without having to contend with masses of people. 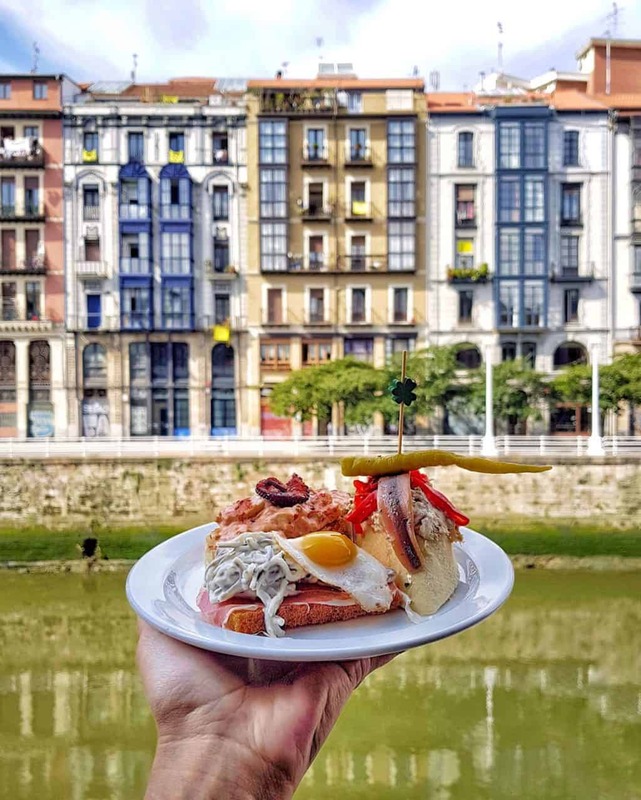 Where can you find the best tapas (or pintxos, as they’re called in the Basque region) in Spain? It’s a devisive question, and you’ll get different answers from different Spaniards, depending on where they’re from. But expect to hear responses that include Granada, Seville, San Sebastián, and Logroño. Logroño is a strong contender based on the concentration of tapas bars in its medieval old town alone. You’ll find a tight knot of around 50 crammed into an area the size of four tennis courts. 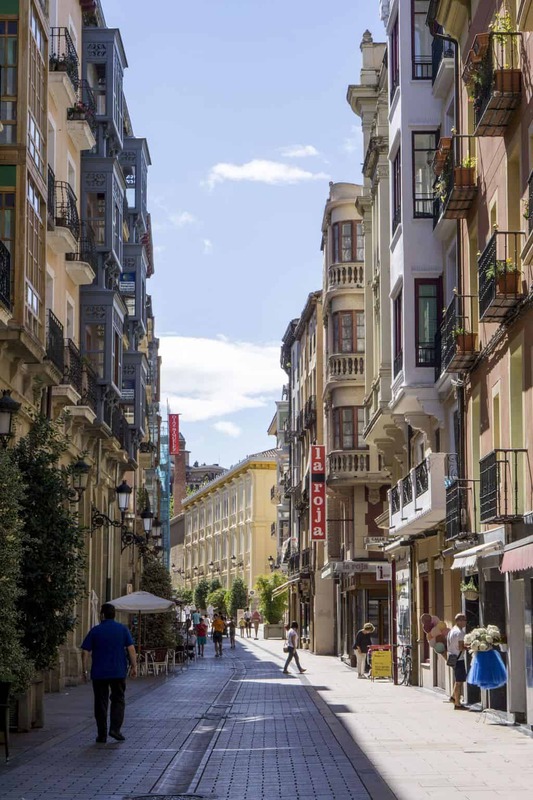 The strips can be found on Calle del Laurel, Travesía del Laurel, Calle San Agustin, and Calle Albornoz. You’d think such a high concentration of bars would result in fierce rivalry. But these joints have a simple solution to that – each one only specialises in two or three dishes. This is ideal for the punter who’s done their research; you can enter each place with a single-minded focus. Consume, imbibe, then move right on to another. Make like the locals, and spend an evening hopping from one bar to the next, enjoying a glass of wine or cerveza (beer) at each. Do not miss the tomato, onion and tuna salad at Bar El Soldado De Tudelilla; the garlic mushrooms from Bar Soriano; the suckling pig and piparras (pickled peppers) at Las Cubanas; and the ham and cheese croquettes from El Rincon De Alberto. A buzzing atmosphere, friendly crowds, and oh so fabulous food. 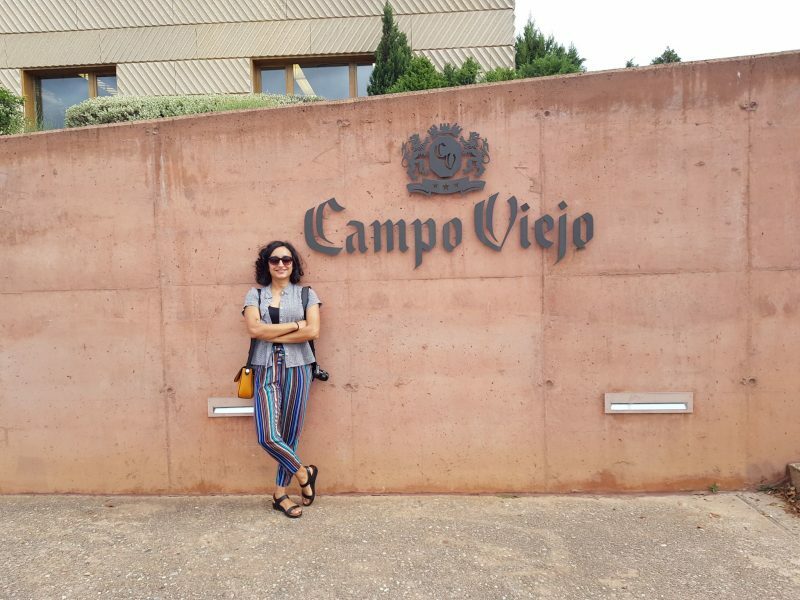 If you want to discover the true taste of Rioja, there is surely no better place to do so than the Campo Viejo bodega, a wine brand synonymous with Rioja. 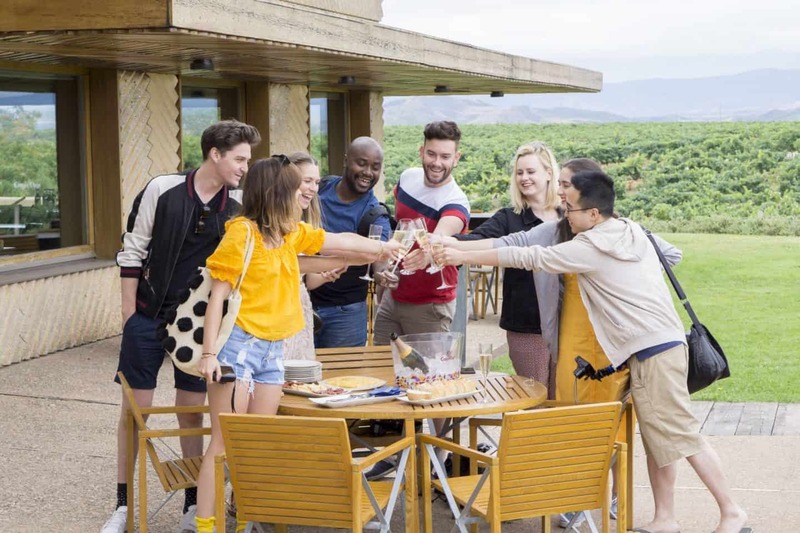 Tours of the winery are available to book, where you can discover how wines are made, and find out about their environmentally friendly practices. 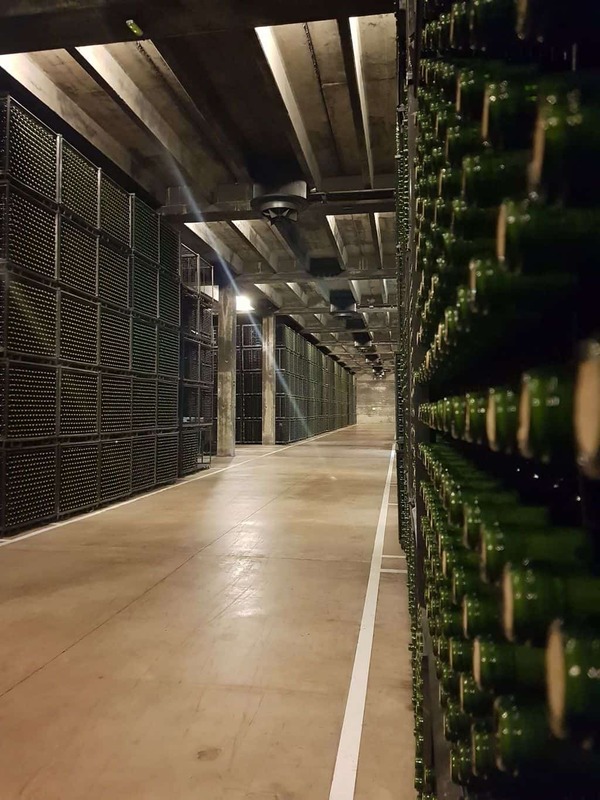 They also have one of the most impressive barrel ageing rooms in the world. The best bit is, of course, enjoying a tasting session of their favourite vintages. Salud! 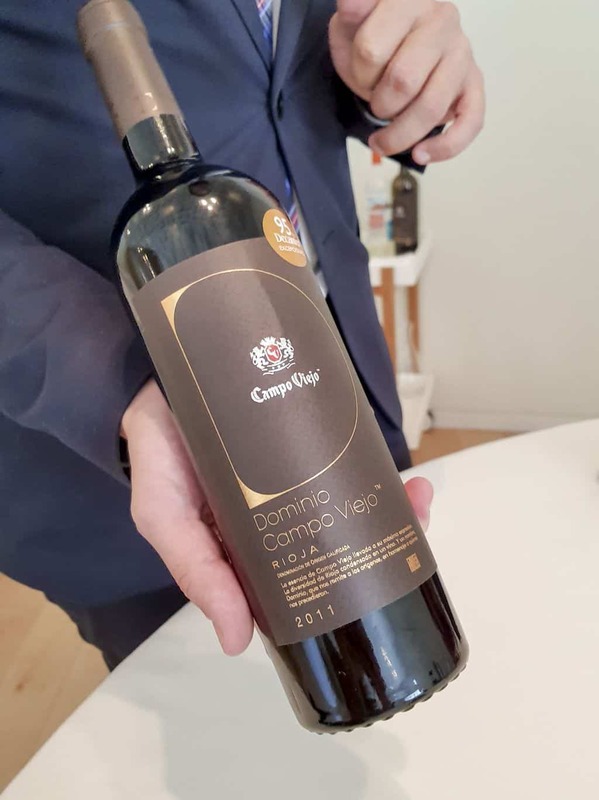 Campo Viejo’s new winery opened its doors in 2001, revealing a beautiful space that achieves a harmonious balance between wine making, architecture and sustainability. 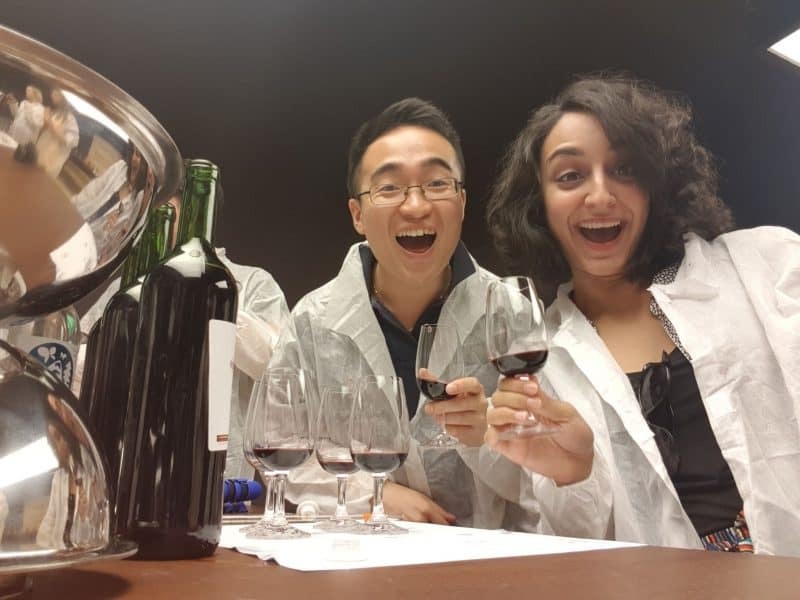 These elements come together to create a bit of a wine making temple that’s at the cutting edge of today’s international wine industry. It really is impressive. The Campo Viejo bodegas is just 5km from Logroño’s city center, about 15 minutes in a taxi, which should cost no more than €20. You can make a booking for a tour on their website. There are, no doubt, a heck of a lot of things to do in Bilbao, including marvelling at all the cool buildings. None of these are as iconic as the shimmering and spectacular Guggenheim Museum. Designed by Canadian-American architect Frank Gehry, its exterior plays with light like the scales on a fish. Sitting on the banks of Bilbao’s Nerviron River, it is an undisputed spectacle. I’ve wanted to visit this place for a long time. But I especially wanted to see Maman, the world-famous bronze, stainless steel, and marble sculpture just outside the main building. It’s by the artist Louise Bourgeois. You know, the one that looks like a giant spider *screams*. I have pretty bad arachnophobia (when it comes to fat-legged spiders, at least), but its presence is a lot less intimidating than I thought it would be. A very cool piece. We were also there during an outside installation that saw steam expelled in the area, on the hour every hour, for five minutes. 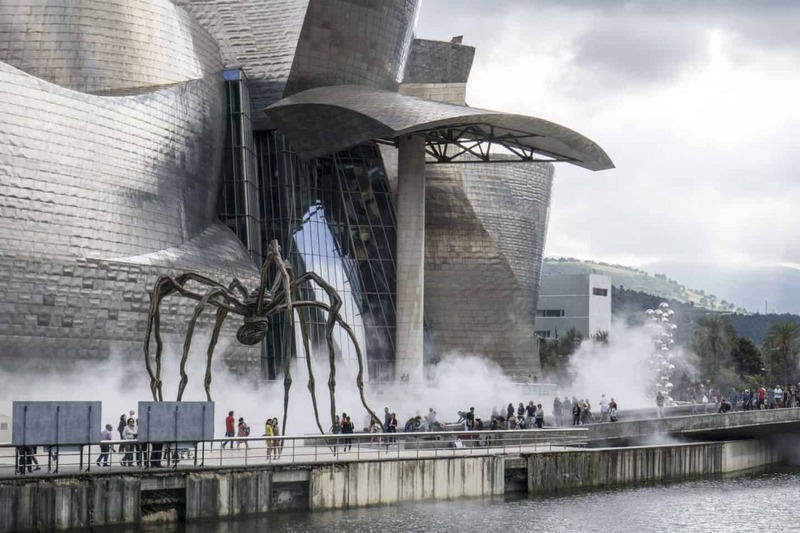 Seeing Maman emerge from urban fog is like something out of a Batman movie – COOL. There’s also the famous Puppy sculpture by Jeff Koons, made of steel and flowering plants. Not to mention his Tulips piece, a bouquet of multi-colour balloon flowers blown up to gargantuan proportions. And that’s all before you even go inside Bilbao’s Guggenheim. 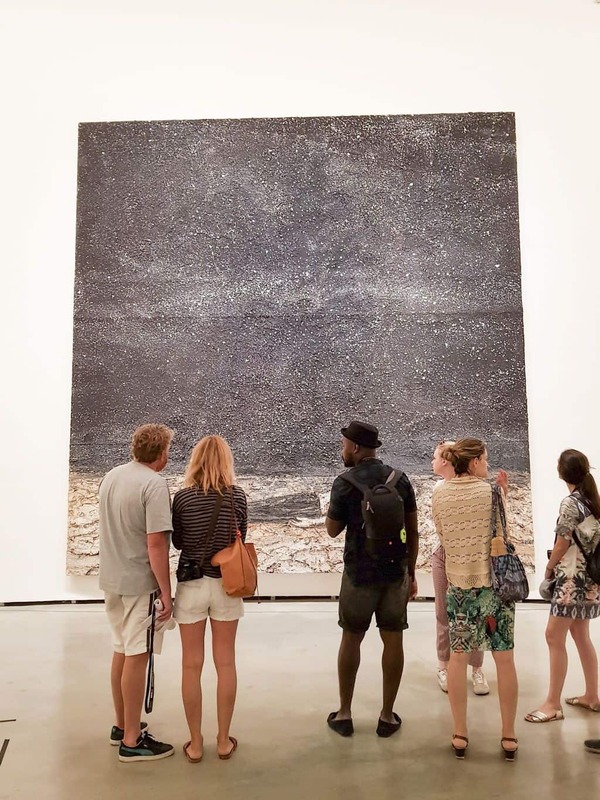 Expect a whole load of large-scale, site-specific works and installations by contemporary artists. 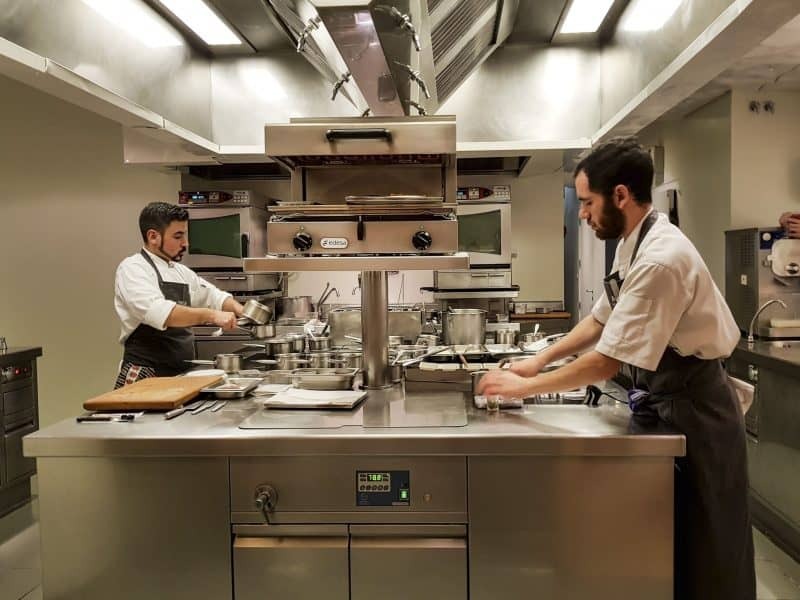 Another favourite in terms of things to do in Bilbao and the surrounding Basque country, is indulge in a meal at one of the region’s many Michelin-starred restaurants. They have an abundance of them, almost 40 starred dining establishments in total, which is not bad going at all. A handful have three stars, and can be a little pricey and hard to get a table at. There’s only one or two with two stars, but the majority from this group by far have one star, and they’re accessibly priced too. I’d whole-heartedly recommend Nerua. 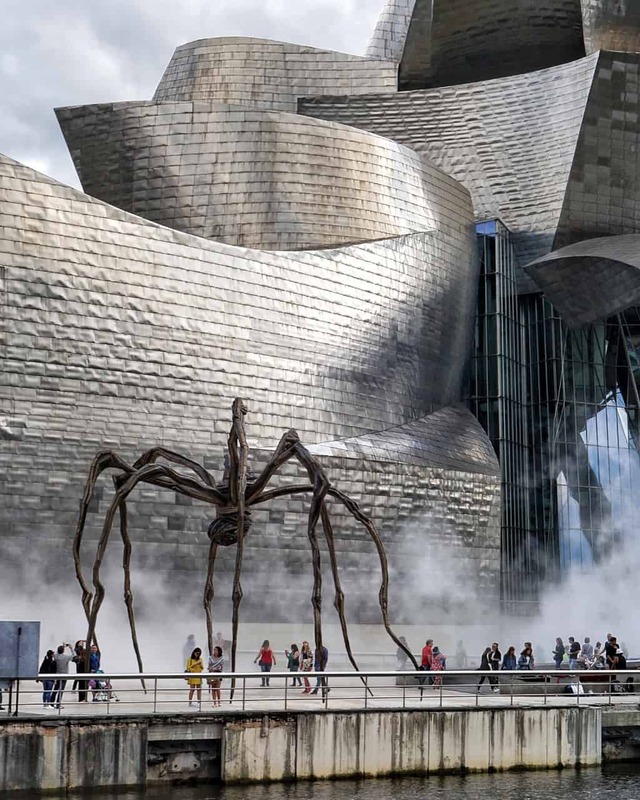 Firstly because of its location; it’s inside the Guggenheim, overlooking spidery Maman. So it’s an ideal lunch spot if you’ve been getting your fill of museum culture all morning. It also manages to achieve that perfect balance of feeling like you’re eating somewhere special, without the stuffiness or snobbery. I enjoyed lunch in sandals, jeans, and a bit of a scruffy t-shirt, and didn’t feel out of place at all. The staff were wonderful, and the food was totally rocking. 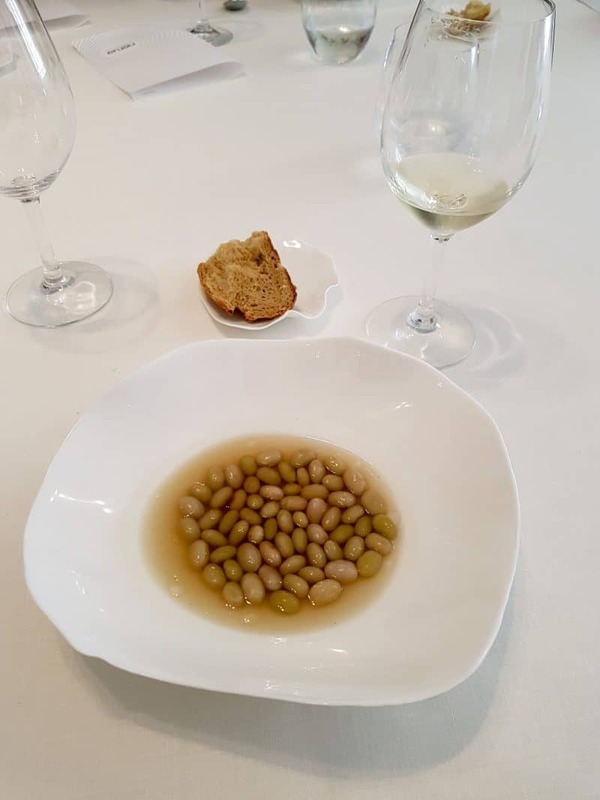 Think beautiful local beans in a delicate vegetable broth, fried hake with Basque txoricero pepper strands, grilled lamb with sherry and rice germs, and apple and cinnamon flan with sheep milk curd ice cream. Fantastic. If there is water in or around a city or destination, I want to get on it. A boat ride along a coastline, or down a river, is always a great way to see a place from a different angle. And who doesn’t love the wind in their hair? When coming up with your list of things to do in Bilbao, don’t forget to include a little boat trip with Bilboats. Their 60 minute ride will take you on a tour of Central Bilbao, from the City Hall to the Deusto canal entrance. You’ll also get some great views of the Guggenheim. I think the best place to really appreciate the magnificence of that building is when you’re a little further away from it. Point to note though, the captain wouldn’t let us stand on the top deck, which seemed a bit ridiculous. But I still managed to get some decent snaps. 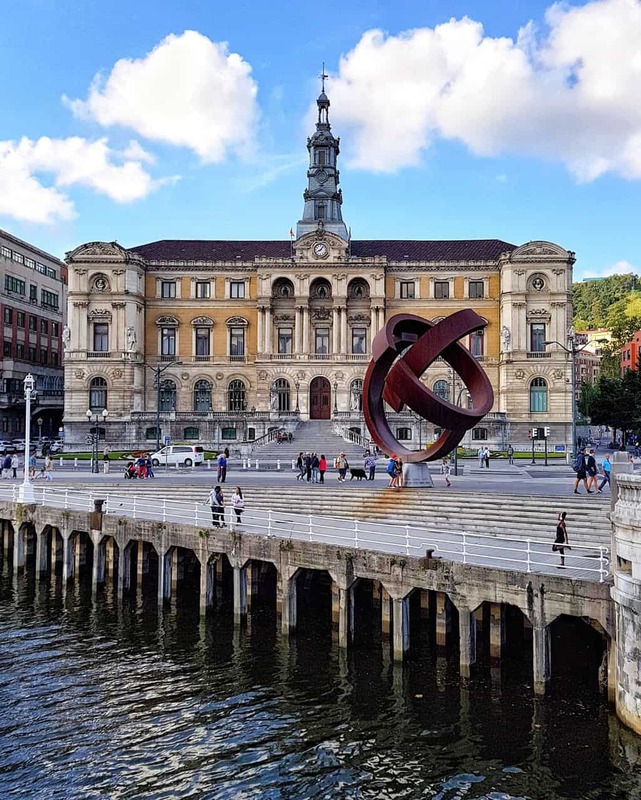 An interesting fact: Bilbao’s Mercado de la Ribera was declared, by the Guinness Book of Records in 1990, as the biggest covered market in the whole of Europe with regards to space. I say interesting, because I’ve been to Riga’s Central Market in Latvia, which is also covered, and is also regarded as the biggest market in Europe. From having visited both, I can tell you Riga’s is a heck of a lot bigger. Maybe it was built after 1990? I don’t think so, it’s pretty old. I’m confused about Bilbao’s claim. 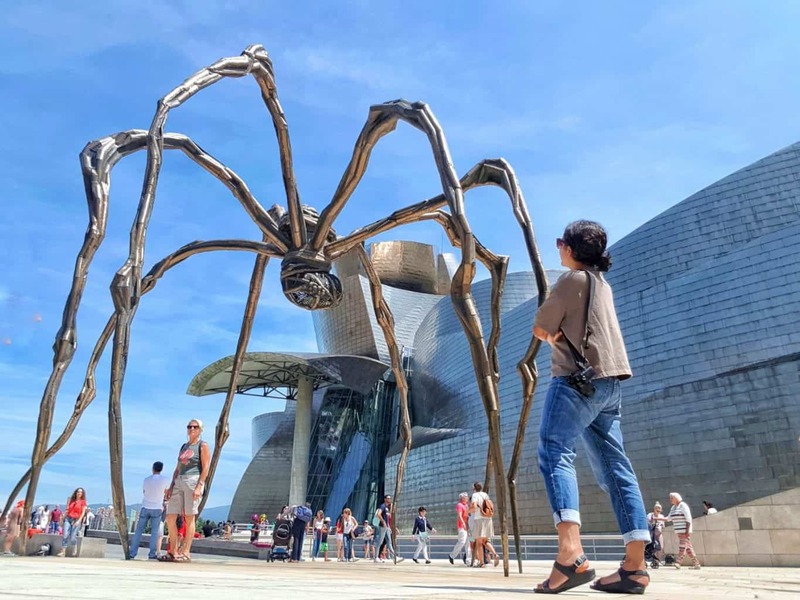 But luckily for them, size doesn’t really matter, because it’s still a very cool place to visit, and should definitely be on your list of things to do in Bilbao. Here you’ll find over 60 traders selling wares of fresh produce to locals. 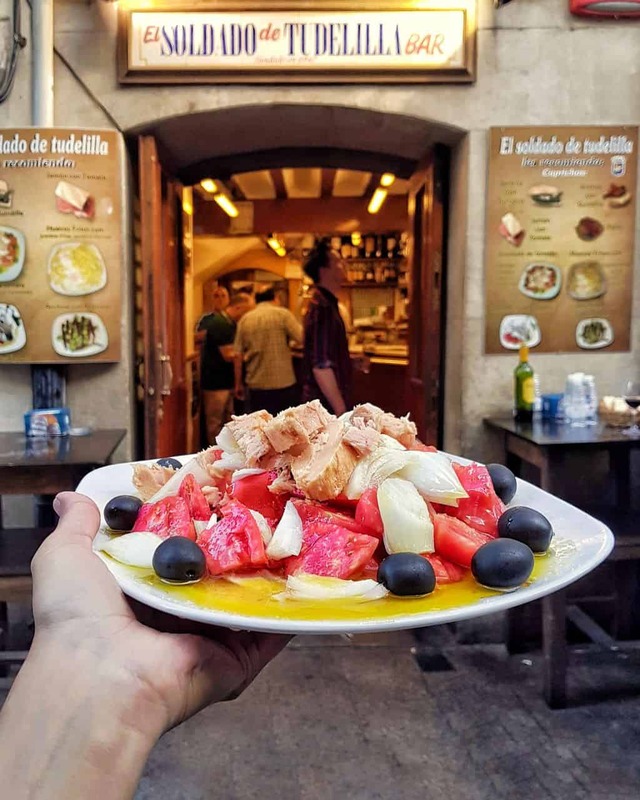 It’s also a great spot to come for a bite to eat, as it boasts a few bars loaded with elaborate tapas that are a little hard to resist. Load up a plate and head to the outside seating area on the banks of the river. Here you can enjoy your lunch with views of some more beautiful Bilbao buildings, and who can get enough of those. 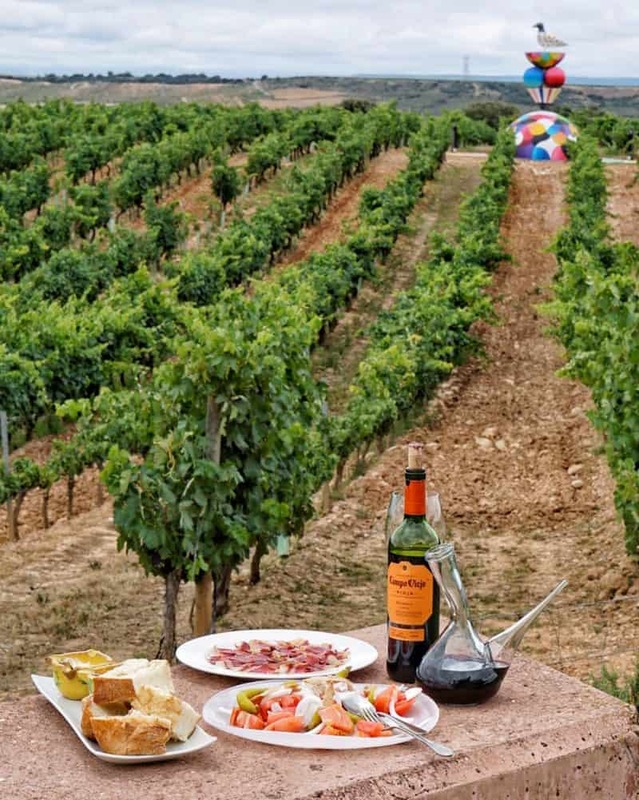 Have you been to Bilbao or La Rioja? If so, what did you get up to? Would you add anything else to this list of things to do in Bilbao and La Rioja? Would you like to visit? If so, what would you do when you got there? Where else in Spain should I add to my visit wish list? Let me know in the comments below! 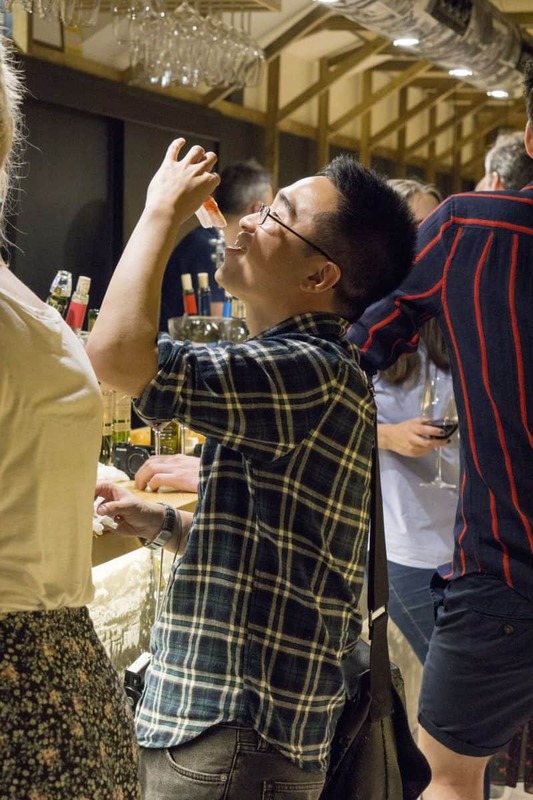 FOOD EXPERIENCE | Is VizEat Home To The Best Local Food Events? 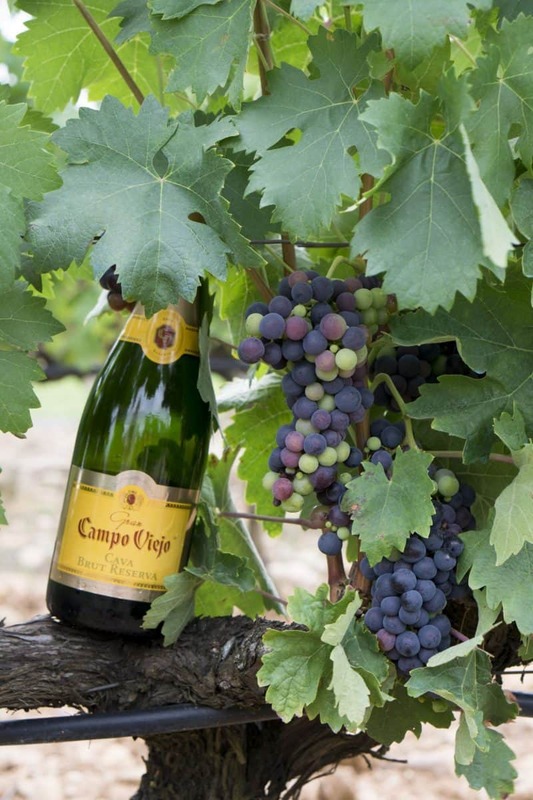 Note: This is a sponsored post in partnership with Campo Viejo. 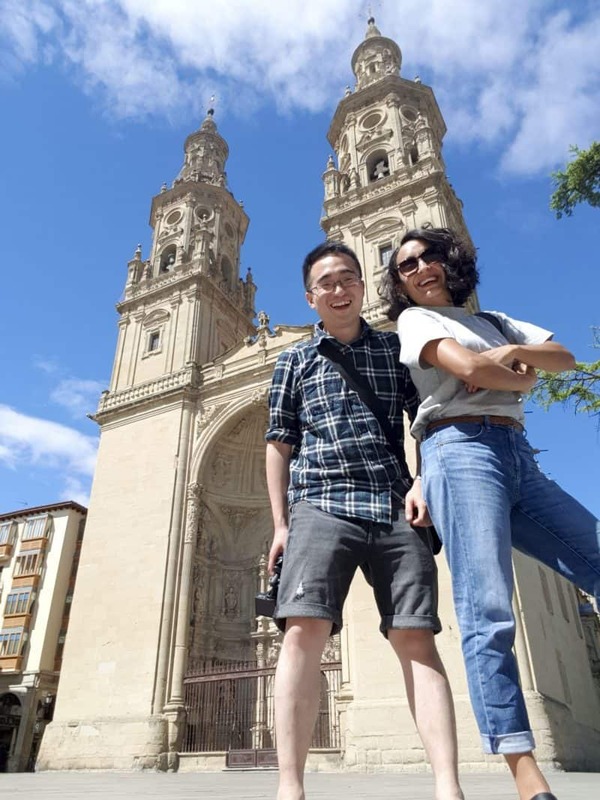 I’m thrilled they invited me along to spend a great couple of days with them in North Spain, my second Spanish experience as part of their #SummerOfColour campaign. 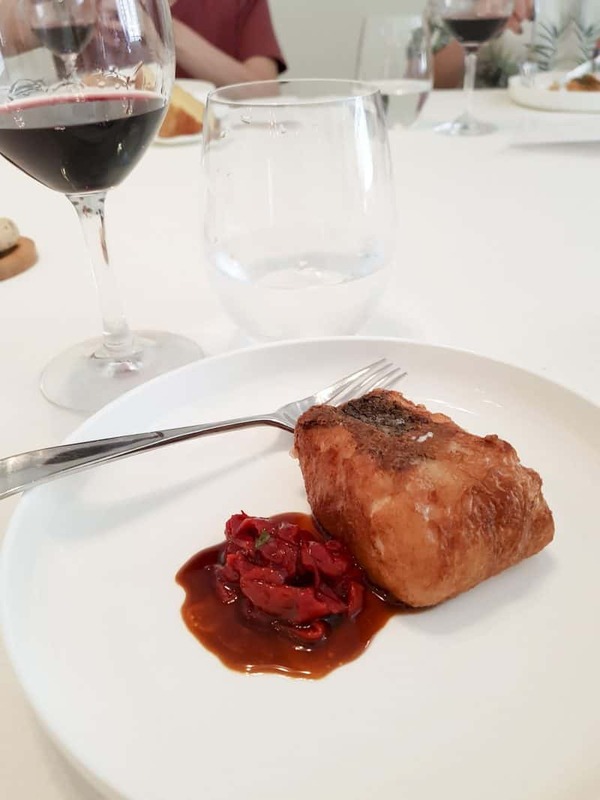 Don’t miss out on my write-up about my first Campo Viejo Spanish experience: Is this London’s most fun cooking class? It includes a hilarious video, even if I do say so. Thanks for showing us some awesome things to do in Bilbao and La Rioja! All views remain my own, as always. 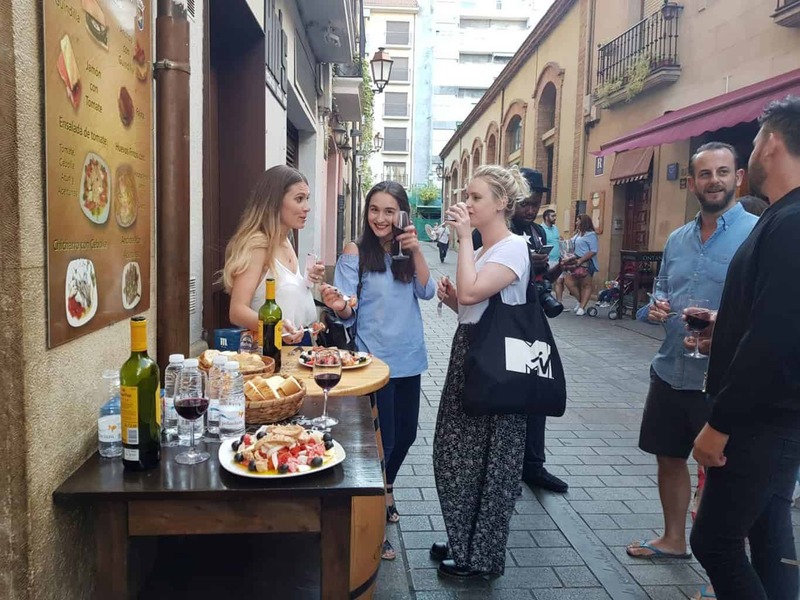 For Tapas and wine, Haro old town was amazing for a couple of nights.